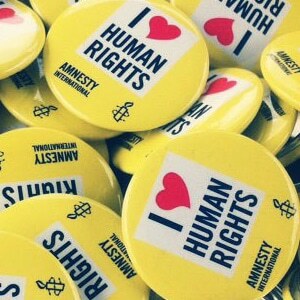 Help Amnesty International stop governments from abusing the rights of their citizens for just £3.00 a month. Your money will go towards campaigning for change. As an Amnesty International supporter, you’ll be helping them to report the truth. There are terrible violations of human rights taking place every day all over the world. Your regular donation of just £3.00 a month will support Amnesty’s vital work exposing these human rights abuses and campaigning for change. Why not make a small donation to Antibiotics Research UK and help prevent what could be a major health crisis of the 21st century. 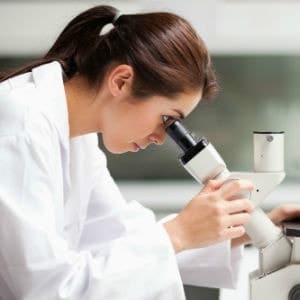 You will be funding one of the most important causes in the world with potentially millions of people directly benefiting from the results of the research you help fund.